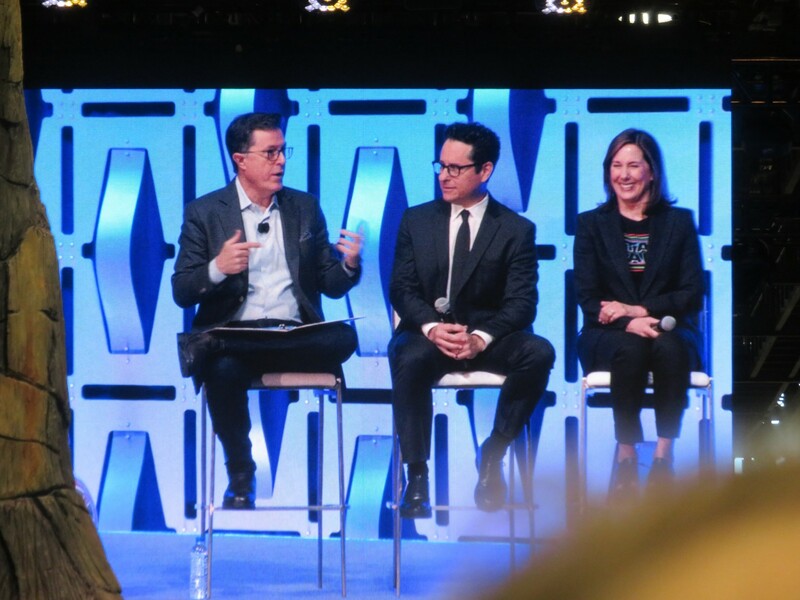 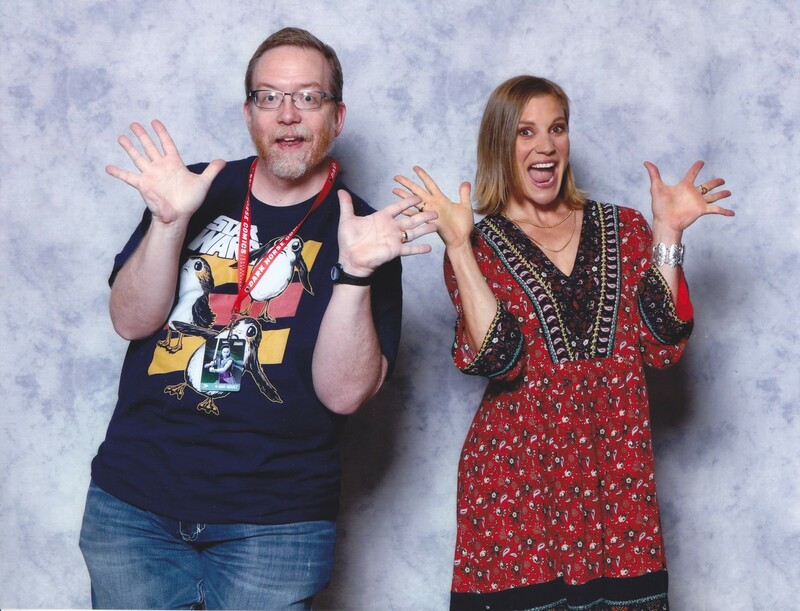 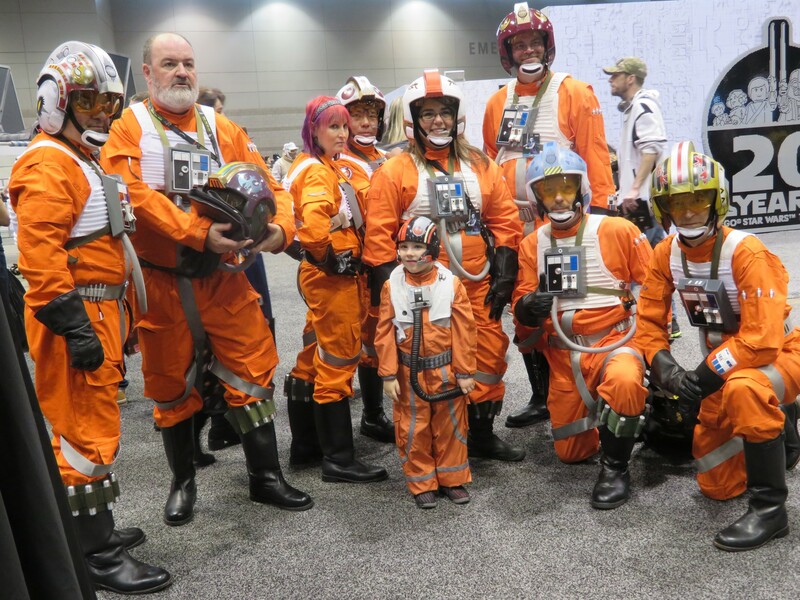 Star Wars Celebration 2019 « Midlife Crisis Crossover! 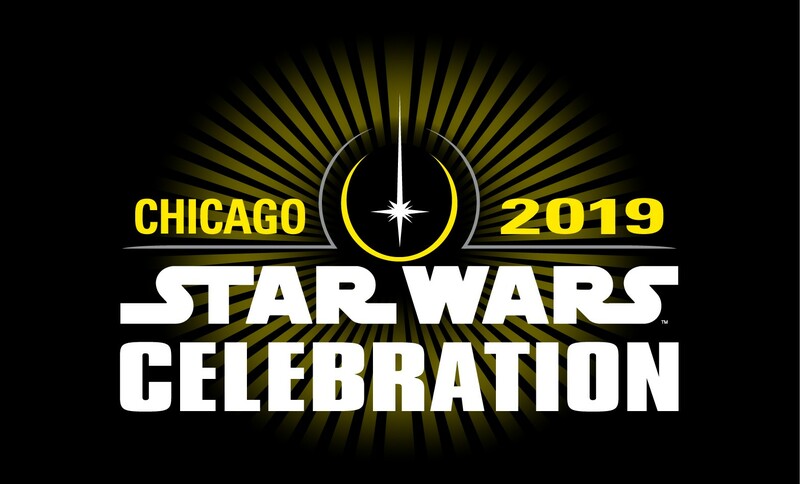 Previously on Midlife Crisis Crossover: this weekend Anne and I are attending this year’s Star Wars Celebration in scenic, freezing Chicago. 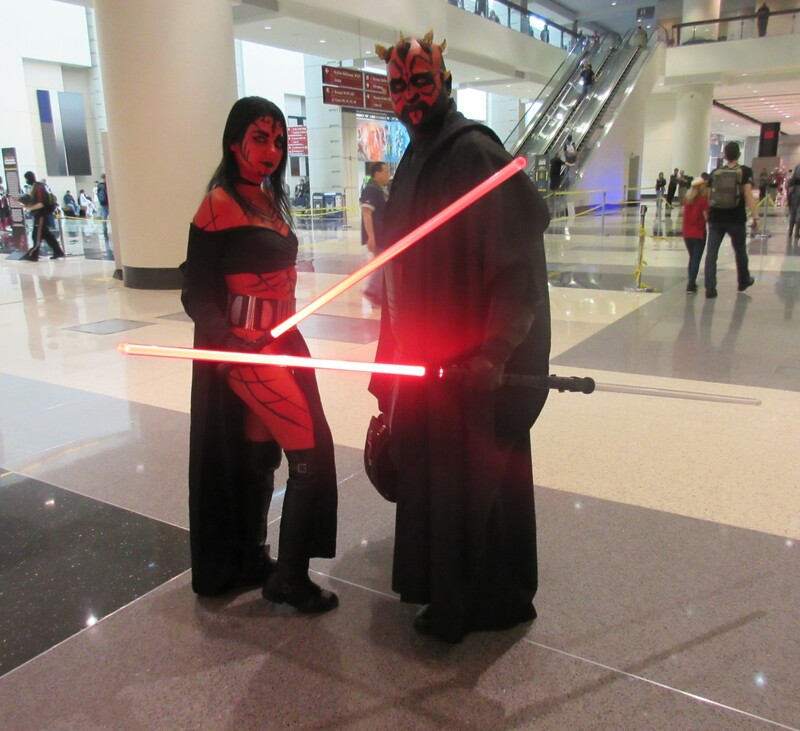 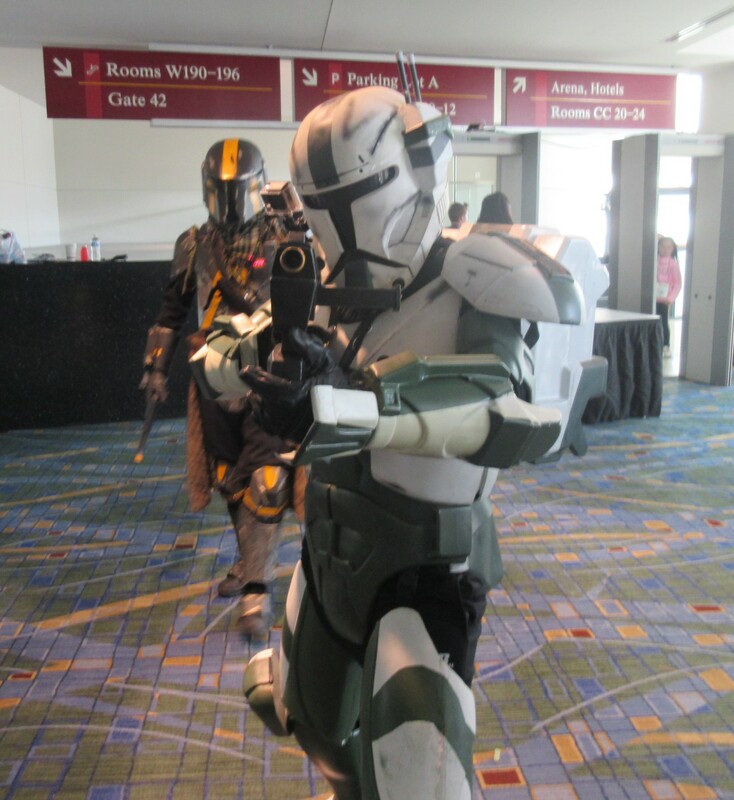 Once again we returned to McCormick Place, a mere three weeks after C2E2, so the layout and the stress levels of Chicago traffic were still fresh in our minds.